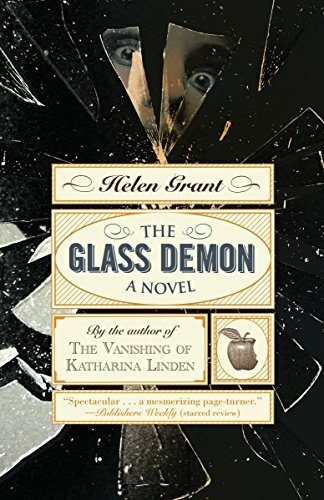 The Glass Demon is a thrilling young adult novel filled with mystery and the supernatural from Helen Grant, author of The Vanishing of Katharina Linden, in which Lin Fox is about to discover that not all fairytales are fiction. 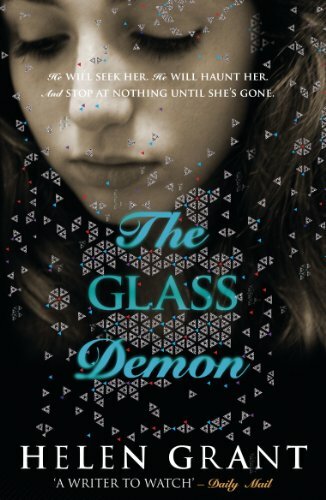 The Glass Demon bridges the world of the traditional Grimm fairytale with the darker world of Angela Carter's adult fairytales. Then blood appears on her doorstep - blood, and broken glass. Something terrible is found in the cemetery. Shards of broken glass lie by a grave. As the attacks become more sinister, Lin doesn't know who to trust. She's getting closer to the truth behind these chilling discoveries, but with each move the danger deepens. Because someone wants Lin gone - and won't give up until he's got rid of her and her family. Forever. 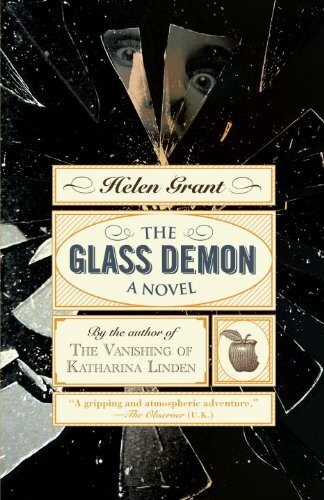 Helen Grant's first teen novel The Vanishing of Katharina Linden was shortlisted for the Carnegie Medal; her other darkly thrilling young adult novels, The Vanishing of Katharina Linden and Wish Me Dead, are also available from Penguin.